Posted on Mar 5, 2013 by Appleton Downtown Inc. Turn your world upside down! 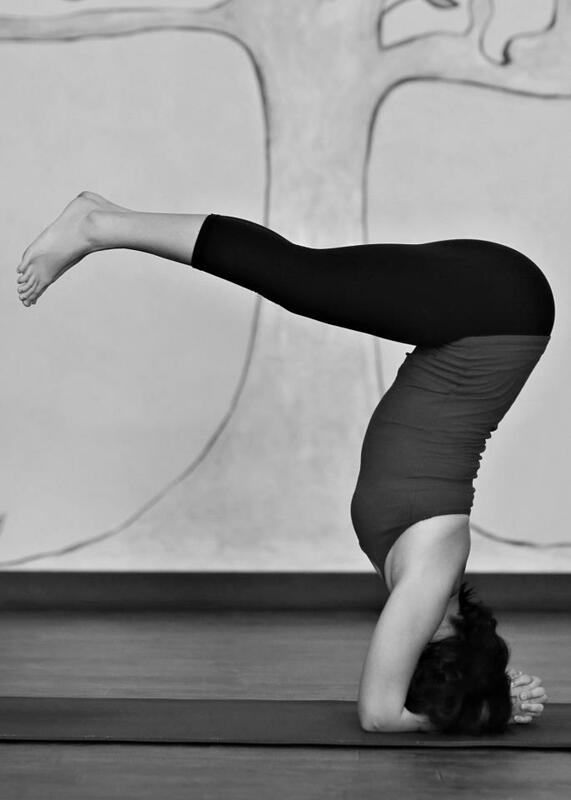 Inversions improve your circulation and are considered the fountain of youth by the yoga masters of India. These poses can help to build confidence and physical strength. No prior practice of inversions or arm balances required.